Barley Leaf (Hordeum Vulgare) and Wheat Leaf (Triticum Aestivum) have been a part of the human diet for thousands of years. Many ancient civilisations have recognized barley and wheat as important sources of food. Recent research has found the young shoots of barley and wheat leaf to be rich in many essential vitamins, minerals, enzymes and antioxidants. Canterbury Dried Foods’ barley leaf and wheat leaf powders are renowned for their vibrant colour and natural taste. They are grown on the rich, fertile young soils of the Canterbury Plains and in the shadow of the beautiful Southern Alps of New Zealand. Excellent soils, bright sunshine and careful, sustainable farming ensures high quality barley and wheat shoots are produced for harvest. 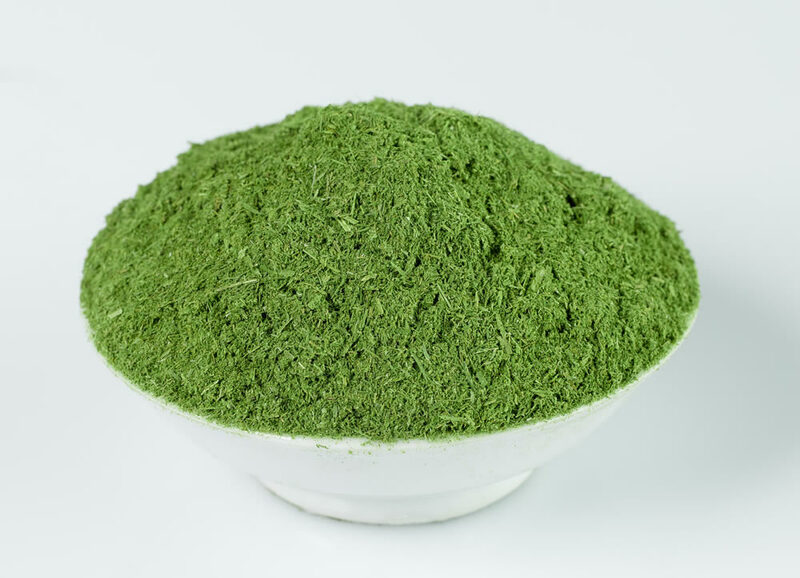 Click to Enlarge - fine powderAll our barley leaf and wheat leaf is classified into various powder grades by machinery that has been specifically designed and built for our company. This helps ensure our powders are of the highest quality. Our barley leaf and wheat leaf is harvested at the optimum moment and processed rapidly after harvesting to ensure the natural goodness of the plant is captured. 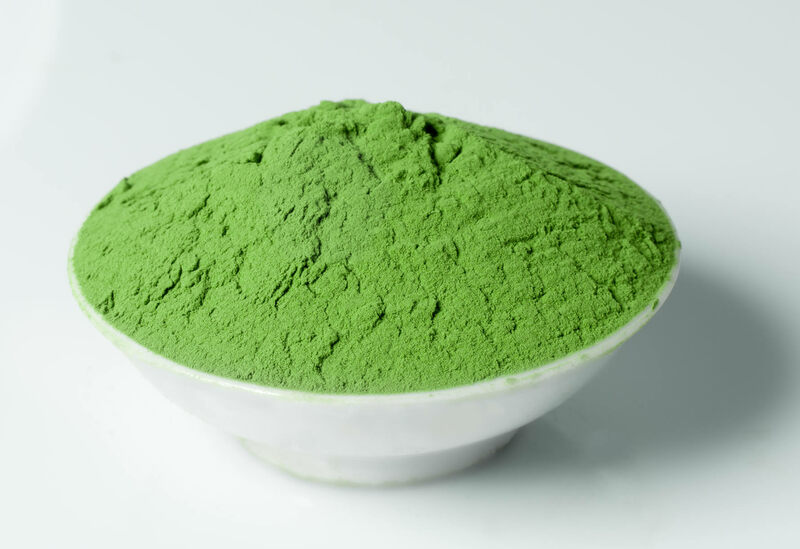 The end results are rich green powders, high in chlorophyll and carotenes and many of the essential vitamins and minerals required by the human body.